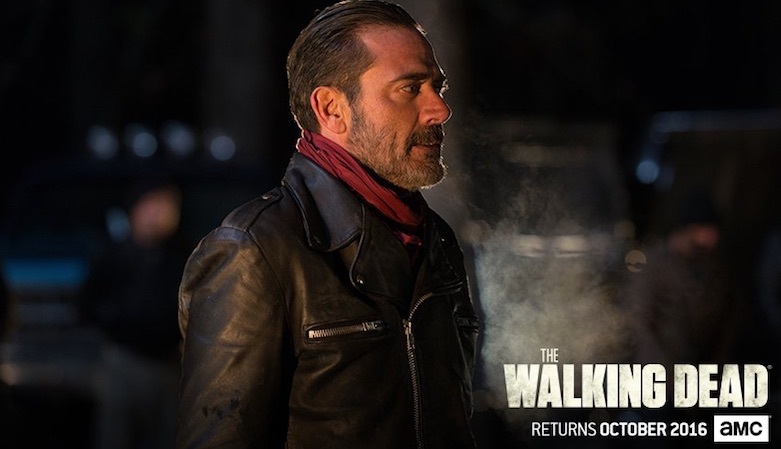 The Walking Dead’s “Negan” is played by Jeffrey Dean Morgan. 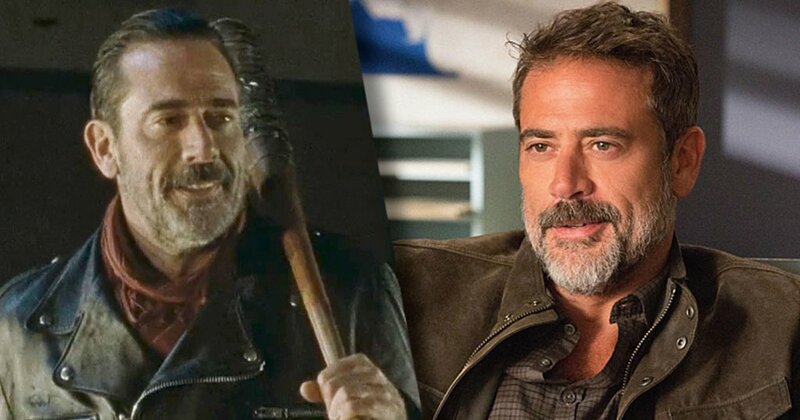 Jeffrey Dean Morgan is also presently playing the character of a freelance investigator Jason Crouse in the popular T.V show The Good Wife. 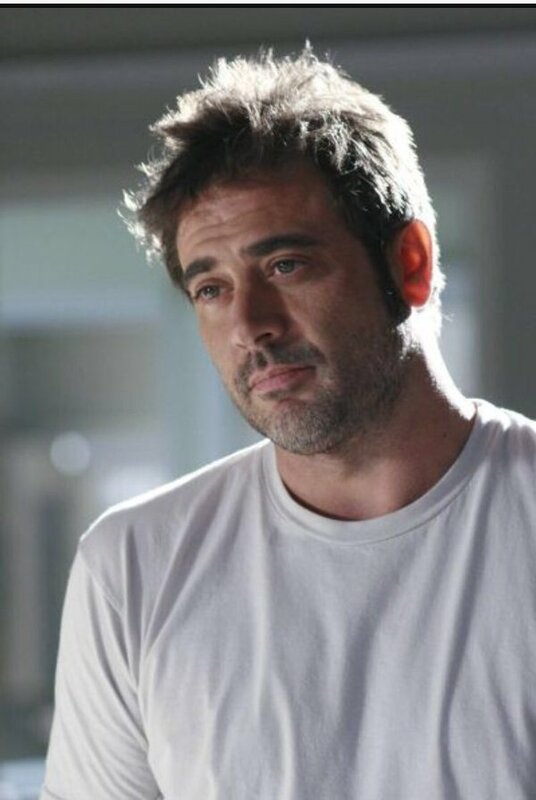 In 2005 and 2006, Jeffrey Dean Morgan simultaneously appeared in three television series: in the CW series Supernatural as John Winchester, in a recurring role on ABC’s Grey’s Anatomy as heart transplant patient Denny Duquette, and as Judah Botwin in two episodes of the Showtime seriesWeeds. 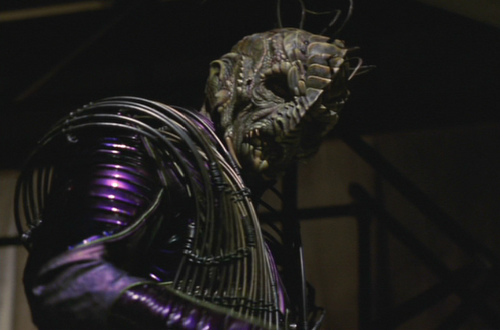 He was the star of the 1996–1997 television series The Burning Zone; his character, Dr. Edward Marcase, appeared in 10 out of 19 episodes that season. 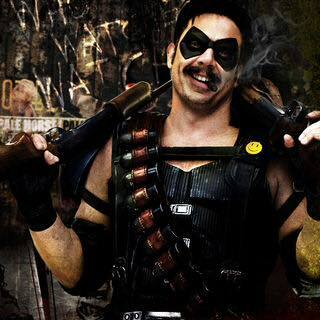 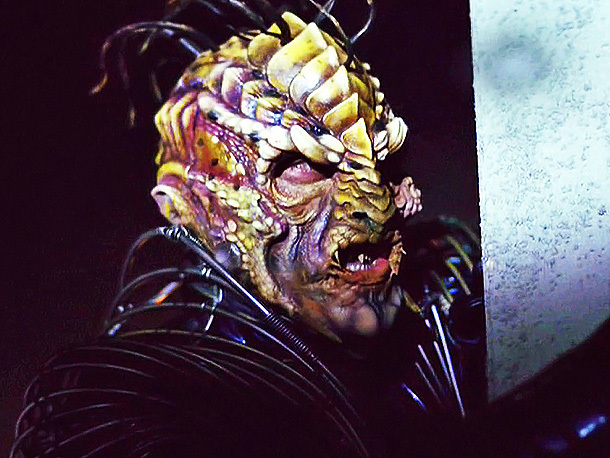 Morgan portrayed “The Comedian,” a cigar-chomping antihero, in Watchmen, based on Alan Moore’s graphic novel. 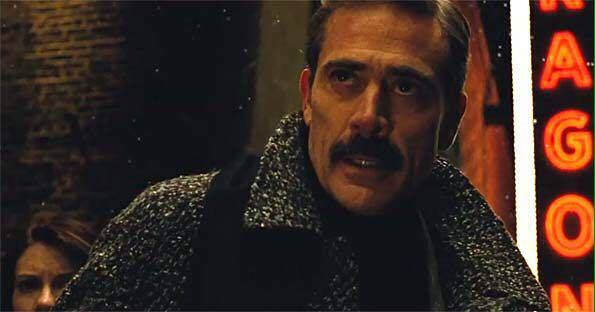 2009’s Watchmen’s The Comedian (character “Edward Morgan Blake”), and 2016’s Batman vs Superman: Dawn of Justice’s “Thomas Wayne,” “Bruce Wayne’s” father, are both played by Jeffrey Dean Morgan (born 4.22.1966). 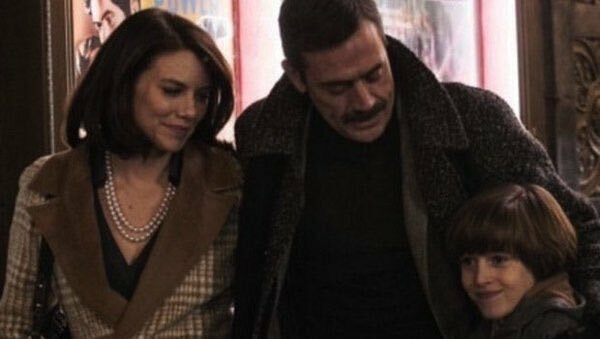 “Morgan showed up as the ‘bat’-man last night (4.3.2016) and followed through with his ‘NEW WORLD ORDER’ comment from the comic. 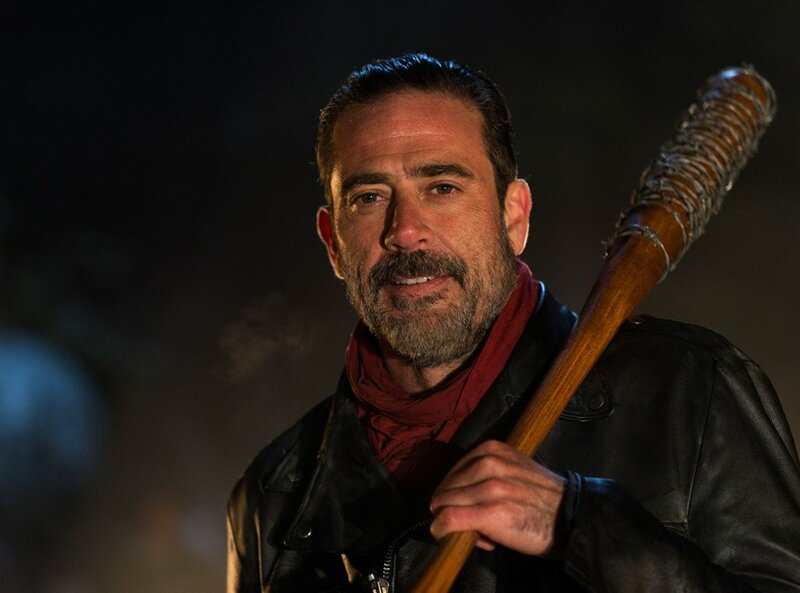 Odds are he killed ‘Maggie’s’ husband, although they didn’t show it. 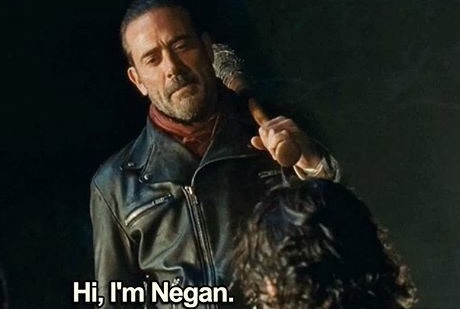 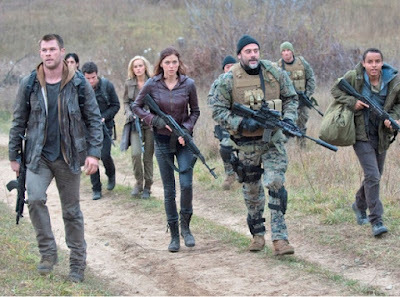 ‘Maggie,’ of course, is his own wife in BvsS,” wrote Will Morgan on 4.4.2016.
Who knew Negan would be one of director Peyton Reed’s ultimate Easter Eggs at the opening of Ant-Man? 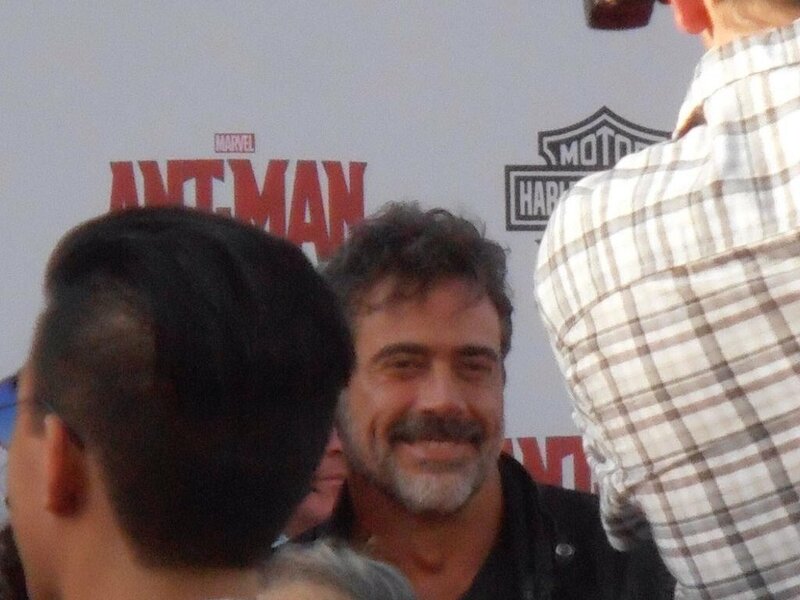 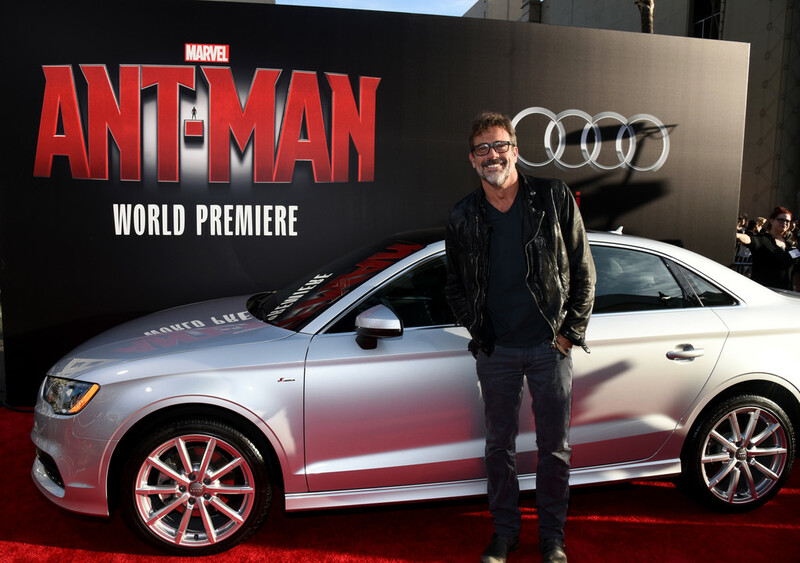 Morgan at the Ant-Man World Premiere.